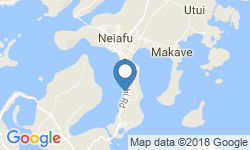 If you happen to spend your next vacation in Tonga, give Lui Charters Vava’u a try. Novice anglers to professional fishermen, everyone will be in great hand with this experienced crew! Hone your skills and target the deepwater species, pelagics of the Tonga tropics, and everything else that patrols the local waters. Just name the species you’d like to go for and the crew will accommodate. 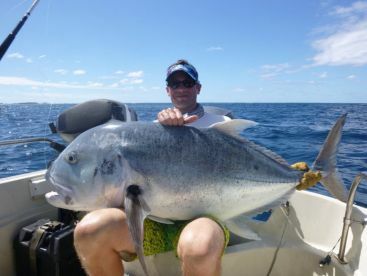 The Lui brothers offer a 10-hour adventure for Giant Trevally and Dogtooth Tuna, where you never know what else you may find at the end of your fishing line. 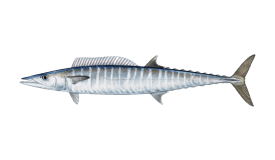 Wahoo and Barracuda are also among the popular catches! Their boat is a 36’ Kaika center console. It is a comfortable boat that can accommodate up to 6 anglers. It is powered by twin 225 HP Yamaha engines and can get you to the fishing grounds quickly and safely. 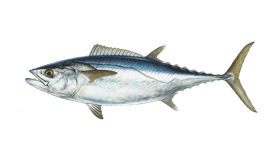 The boat is rigged with top-notch gear for heavy tackle fishing, bottom fishing, popping, and jigging. There is also a GPS and a fishfinder on board, along with an icebox for your refreshments and the catch. 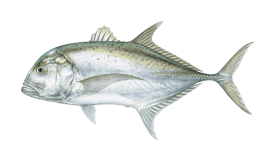 All trips include the use of rods, reels, tackle, bait, and lures. First mate will be there to assist you throughout the adventure. Snacks, soft drinks, and water will also be available on board. 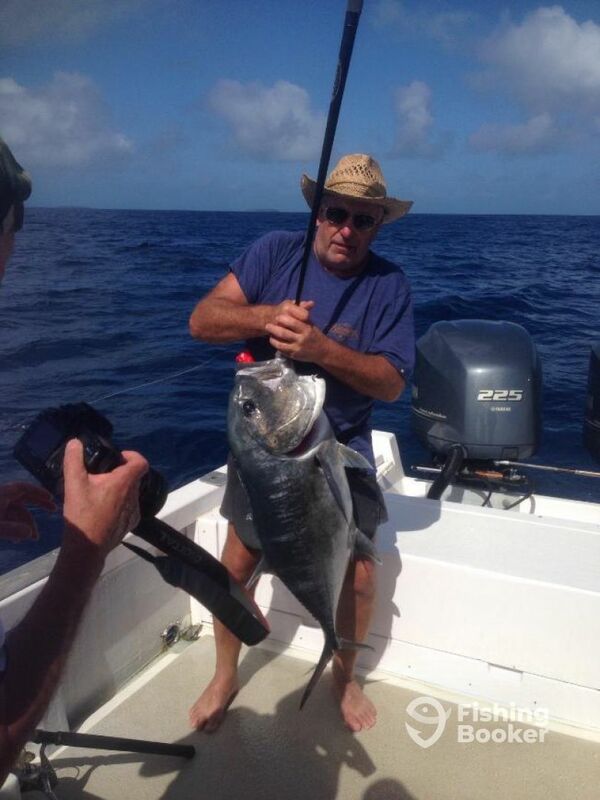 You will be heading to some of the world class fishing grounds for the likes of Giant Trevally and Dogtooth Tuna. Kaika Boats (Center console) построена в 2013. Мотор – 2 225 л.с. Yamaha, максимальная крейсерная скорость – 40 узлов. Трансфер из отелей или пристаней в Неиафу доступен и включен в стоимость. 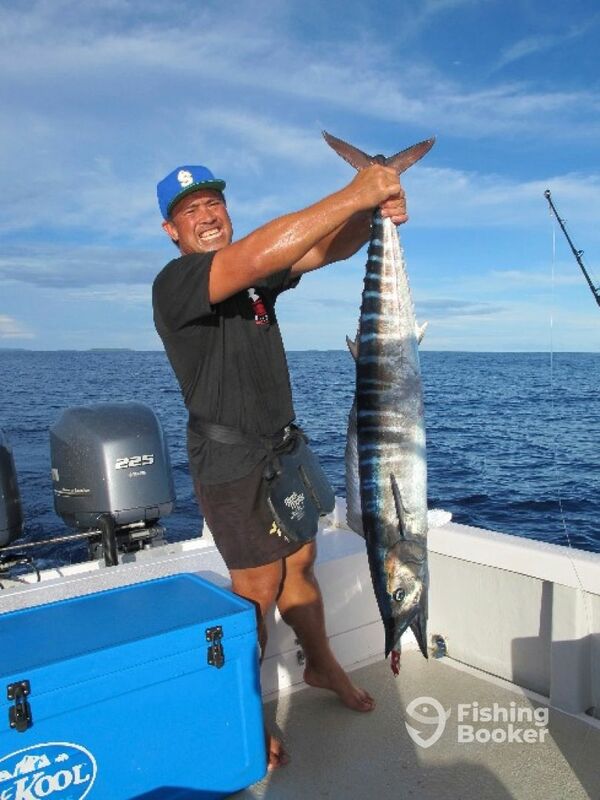 Captain Lole Lui and his two brothers are local Tongans who have been fishing all their lives in the Vava’u waters in Tonga. Fishing is what they know and do best. 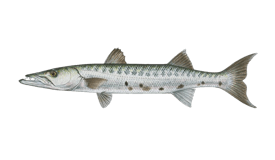 Name your species they will show you or give you tips on the best way to hook them.